Hyperspectral mineral characterisation services to the exploration, mining, oil and gas industries. 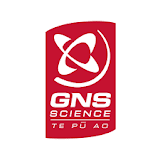 Sales, support and training for The Spectral Geologist (TSG) software. 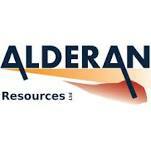 Delivering value-added, rapid, non-destructive mineral information to essential drill core, chips and field samples. Spectral Geoscience use infrared spectroscopy as a tool to generate qualitative and quantitative mineral information to support the objectives of exploration geologists, mine geologists, geotechnical engineers, geometallurgists an environmental scientists. Mineral characterisation of drill core samples collected with an oreXpress. 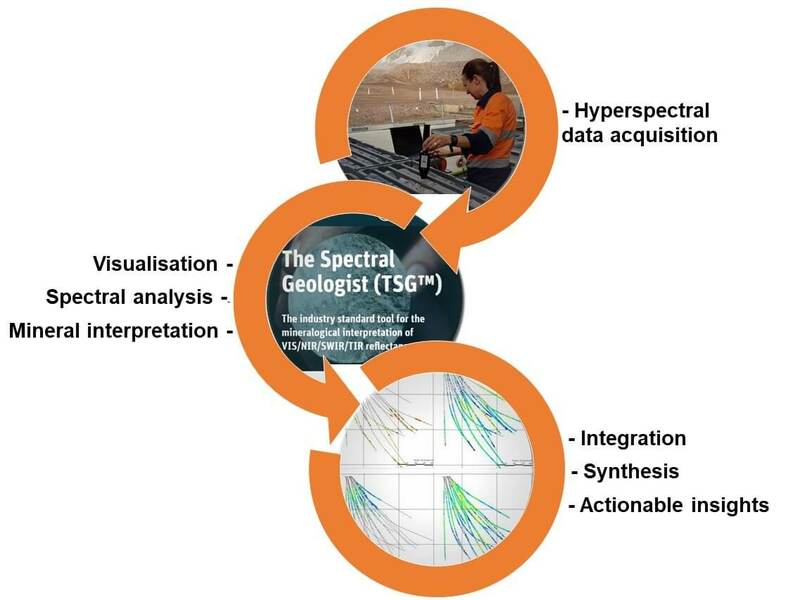 “TSG has become an important part of our exploration targeting workflow”. TerraSpec4 + TSG onsite training in data acquisition and analysis. Spectral Geoscience use ‘infrared spectroscopy‘ as a versatile analytical tool to aid geologists, geotechnical engineers and geometallurgists with characterising the infra-red active mineralogy in geological materials. Samples collected for environmental assessment and remediation purposes. Rapid, non-destructive, objective identification of infrared-active mineralogy. Rapid hyperspectral measurements can be acquired in seconds, resulting in hundreds of field samples analysed per day with a hand-held spectrometer and up to ~500 m per day with a HyLogger (hyperpectral core logger). Generates a timely turn-around to make informed decisions of where to drill next (and just as importantly where not to drill). Saves unneccessary expenditure and time. Reduces risk. No sample preparation is required other than ensuring the sample is dry and clean (i.e. clear of drillers mud etc). Objective logging of mineralogy delivers consistent logging of mineralogical variables (e.g. species, abundance, crystallinity and chemistry) across a deposit. Identification of alteration mineralogy: infrared spectroscopy is sensitive to the molecular bonds in a mineral lattice and can readily identify minerals that are often too fine grained, bleached or texturally destroyed to be recognised by eye, even with a hand lens. Rapidly produce logs/maps of mineral abundance, alteration intensity and compositonal substitution (e.g. Al-Fe/Mg in white micas and Fe-Mg in chlorites). Increases the effectiveness and efficiency of geological core logging. Used as a tool to support, improve and complement conventional logging. Increases the effectiveness and efficiency based on distal-proximal mineral alteration zonation and relationship to mineralisation. Integratable mineral results formatted as spatially georeferenced and/or depth registered alpha-numeric variables to facilitate interpolation between surface samples or drill holes; integration with multi-discipline datasets; and interogation in 3D mine modelling or GIS software. Generates interoperable mineral map/log products: mineral results can be used multiple times throughout the mining chain, from exploration-development-extraction-remediation. Generates geological insights to further the understanding of current deposits and assists in determining the mineral exploration potential of new prospects. Infrared spectroscopy value-adds to the investment in drilling and leads to increased efficiency, knowledge and productivity. We are passionate about the application of hyperspectral mineral analysis to aid exploration and mining companies identify, delineate, develop and extract natural resources. To find out what their challenges are, then collaboratively plan a tailored scope of work using the appropriate tool for the task. SpectralGeo can capture hyperspectral infrared data on-site or in the field using a hand-held infrared spectrometer (e.g. TerraSpec4, Halo, oreXpress) and/or train clients in how to obtain their own high quality spectra. Alternatively, clients can send their samples to SpectralGeo to be scanned and analysed. SpectralGeo can also arrange for larger projects to be scanned by one of several CSIRO-developed HyLoggers around Australia and in China, Mexico and Chile. Extract qualitative or quantitative mineral information including: mineral identification, abundance, crystallinity and chemistry. Deliver mineral products fit-for-purpose to meet the client’s needs.